Bad luck for American Eagle. I predict it will be a jinxed lift causing many issues in its lifetime. Incident, not luck. Stop with the negative waves! 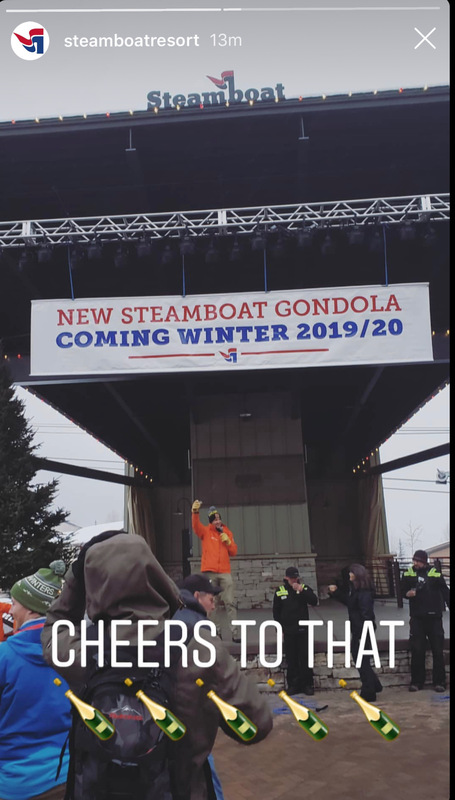 Anyone else just see steamboat’s Instagram story? Could mean new cabins on the current gondola and/or the new Bashor Gondola. Hopefully the first of many announcements from Alterra over the next few months. Hopefully its the bashor gondola. American Eagle will not open this weekend after all.